To be the focal organisation in championing evidence informed policy-making and practice in Zimbabwe and regionally. To coordinate over-arching national and regional processes which support the use of evidence in development, policy making and governance through inclusive capacity development and active stakeholder engagement. ZeipNET has been founded to improve the well-being of others through basing policy on sound practice. It seeks to make a positive difference in society with concern for the improvement of others. ZeipNET believes in transparency and equity in all of its activities with the state, members of the public, development partners, beneficiaries, and allied parties. 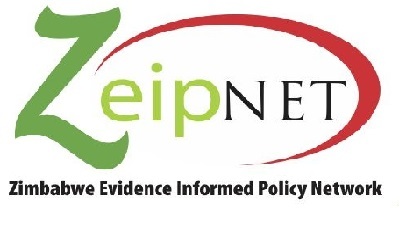 ZeipNET is committed to and passionate about positively transforming and developing communities through the promotion of evidence informed policy-making.